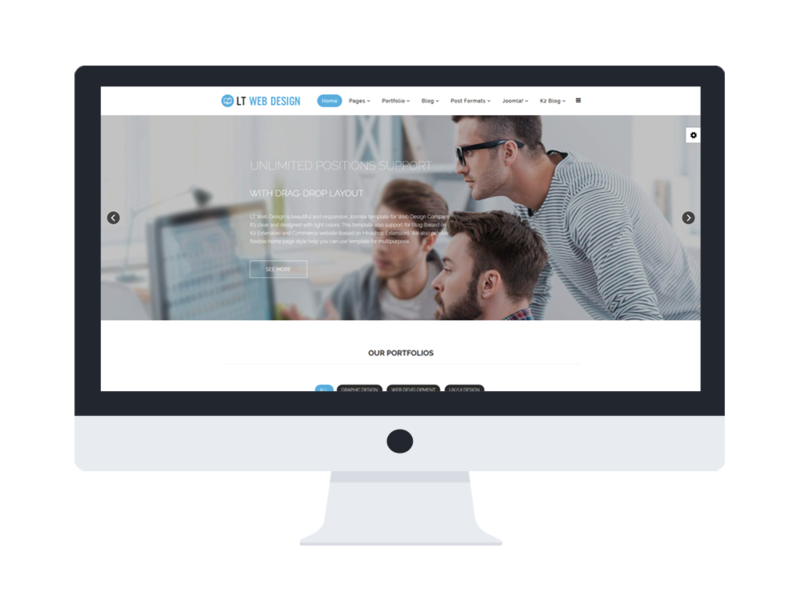 A single page website template with awesome sortable portfolio and CSS3 animation effects. 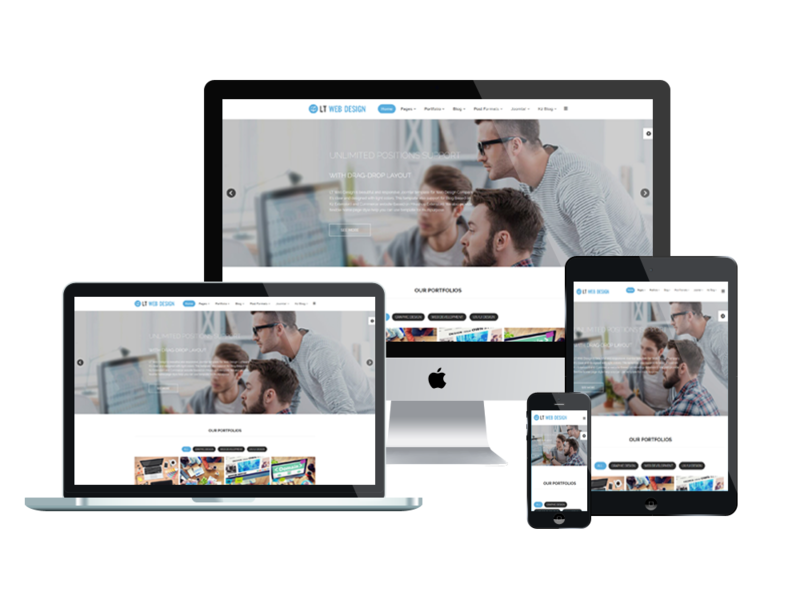 LT Web Design Onepage is a gentle and delightful single page website template of LT Web Design Joomla template, which is specially oriented to teams of graphic design, web design,… It shows a very friendly and responsive layout of your site no matter what kind of mobile customers using. 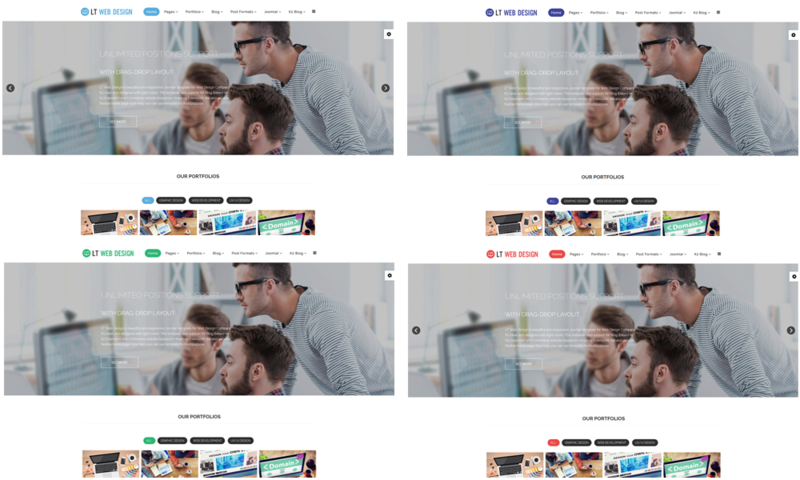 This template supports flexible homepage which includes boxed and full-width layout, drag-drop layout, strong shortcodes, unlimited position, and 4 color styles as well to bring you best experiences when working with our product. 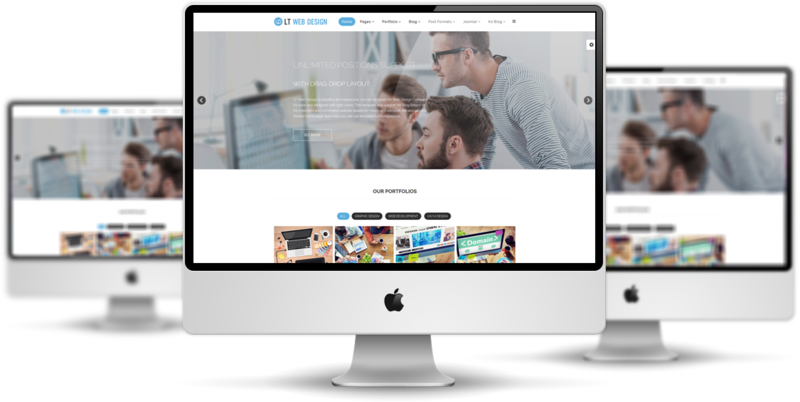 Last but not least, a sortable portfolio with CSS3 animation effects, front page slider, parallax slider and unlimited features are also available to help you create the perfect web design projects ever for your customers. Don’t miss this great option! Give it a go now!